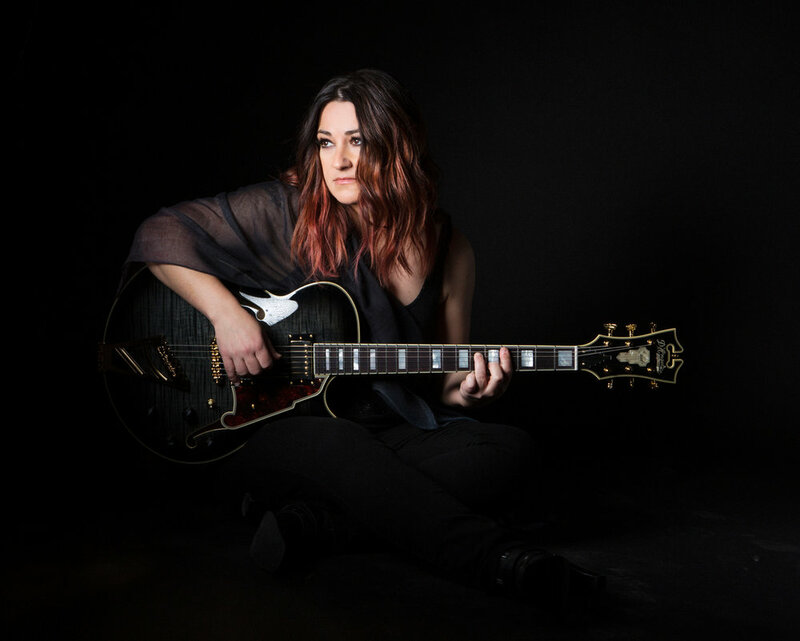 Jennifer Knapp is a Grammy-nominated songwriter, author, and advocate. Her impressive history includes selling over one million albums with her first three releases Kansas (debut 1998, Gold-certified), Lay It Down (2000), and The Way I Am (2001). She has earned four Dove Awards and two Grammy nominations. The Kansas-born musician has toured the globe with artists such as Jars of Clay and was featured on the Lilith Fair Tour in 1999 and again in 2010. Knapp has received critical acclaim for her human approach to the divine, with The Los Angeles Times calling her "a rising star" and People Magazinedescribing her as "an uncommonly literate songwriter."